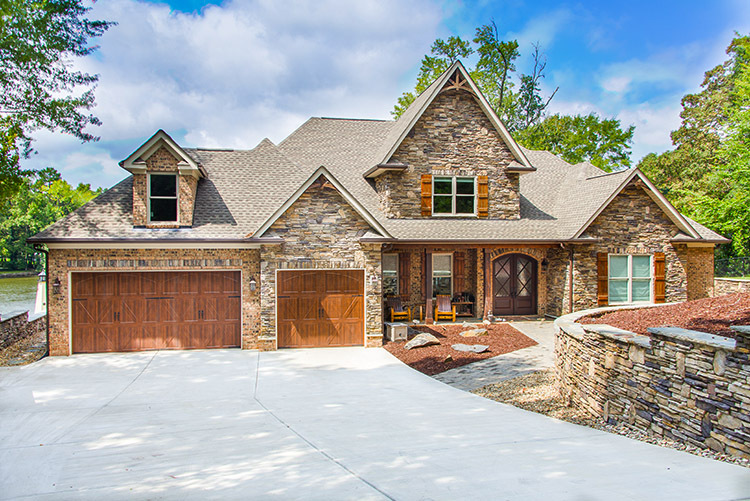 There are many ways to bring out the style in your custom-built home. 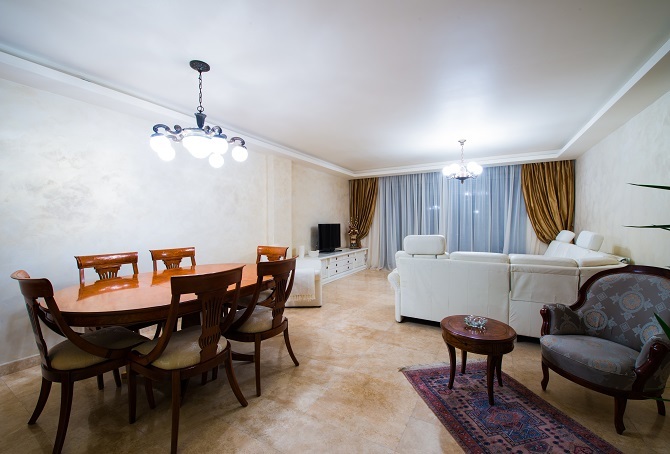 One of the ways you can give your home a unique touch is through your choice of lighting and light fixtures. The primary lighting for any room is ambient lighting, and it’s what we’ve had in our rooms since lighting and electricity were invented. The purpose of ambient lighting is to, well, light the room when it’s dark. We generally want to cover the most space we can and essentially, remove the darkness from the room. Task light is relatively easily defined as lighting an area where we are performing a task. The most obvious is lights over the kitchen bench while we are preparing a sandwich for example. 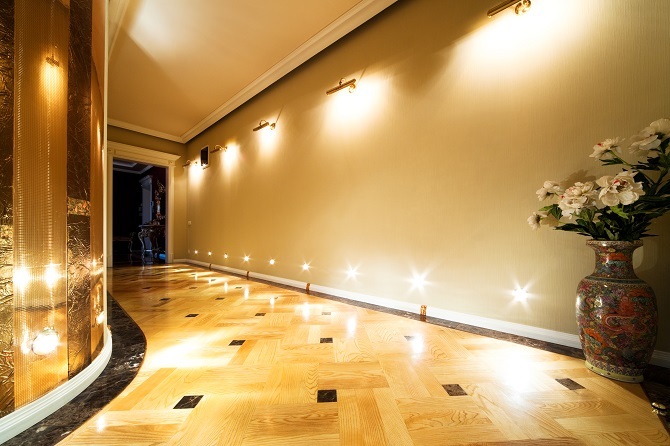 In addition to the above, you can also use decorative lights, which are designed as pieces of art. They add sparkle to your rooms and are appealing to the eye. 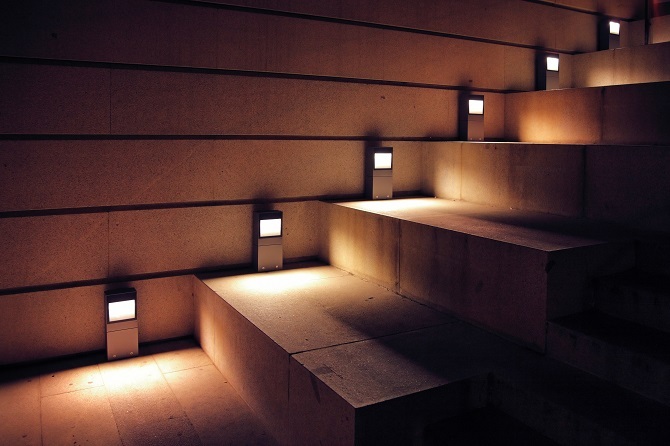 Track lighting is traditionally a bar (though you may see curved or horseshoe shapes) with multiple lights, and these can often face different directions. It allows light to be seen in multiple directions but only requires one fixture. Spotlights are what they say on the tin, a small (usually circular) light embedded in the ceiling. Since spotlights don’t hang, they tend to only illuminate directly underneath the fixture rather than surrounding areas. In addition, you can use a chandelier in various rooms in your home such as the living room, the dining room or the hallway to give these spaces a special effect. 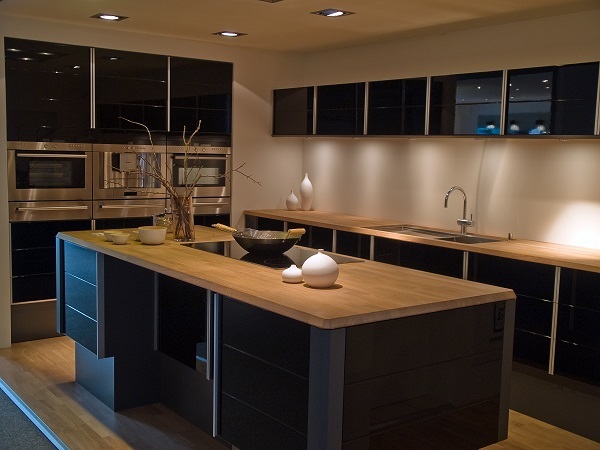 Smart lighting is lighting that you can control from an app, usually on your Apple or Android phone. The app enables you to change the brightness of the bulbs, and if the bulbs have colored LEDs you can change their colors too. That opens up a whole world of possibilities, which you might call light recipes: you might have one light recipe for watching movies, another for dinnertime, and yet another for reading. Switching from one recipe to another is as simple as tapping a smartphone or yelling at your favorite voice-activated personal assistant. Using smart controls for your lighting will enhance your comfort whenever you are home, and you can set your lighting to bring out the beauty of your home décor. Our aim at Oz Custom Home Builders is to construct you a luxury home that meets all your expectations and beyond. Call us today at (803) 242-0050, or complete the contact form on our website, and we will be happy to get back to you.